How Is DHS Federal Grant Money Used in Hawaii? 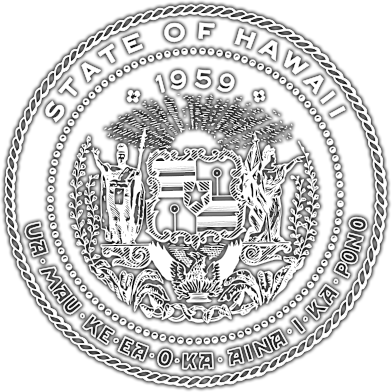 The State of Hawaii continues to receive Homeland Security grant funding which supports prevention, protection, response, recovery and mitigation in the areas of planning, equipment, training and exercises throughout the state and county jurisdictions. 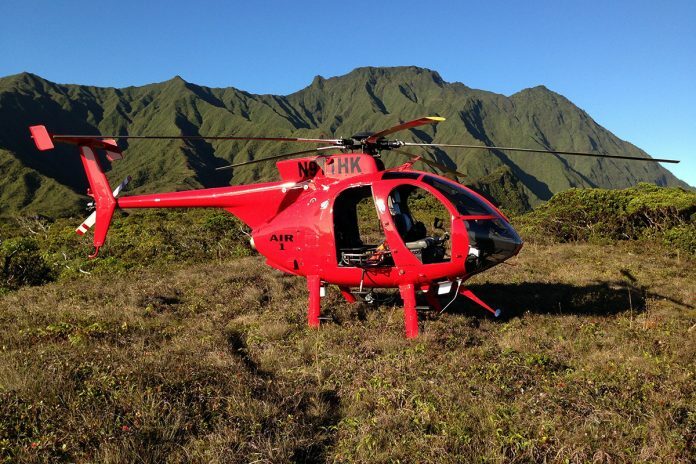 We funded the purchase of the Kauai Fire Department’s first aircraft – a MD 530F. Prior to this, the Department had leased helicopter services from a local operator. Harbors are the first line of defense in Hawaii. 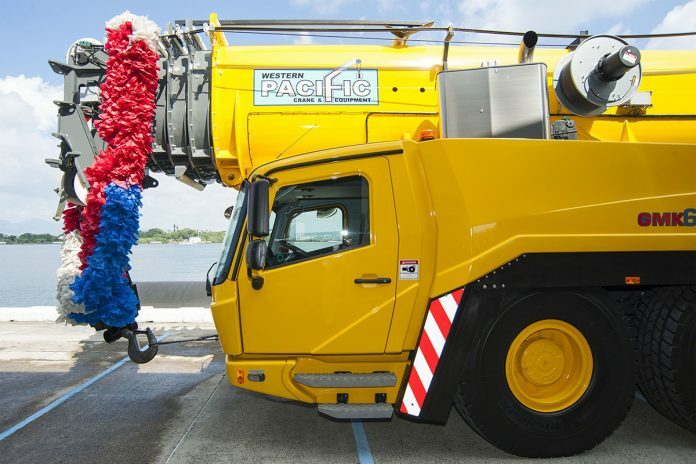 We purchased a crane to be used as an emergency backup to ensure the resiliency of our harbors. 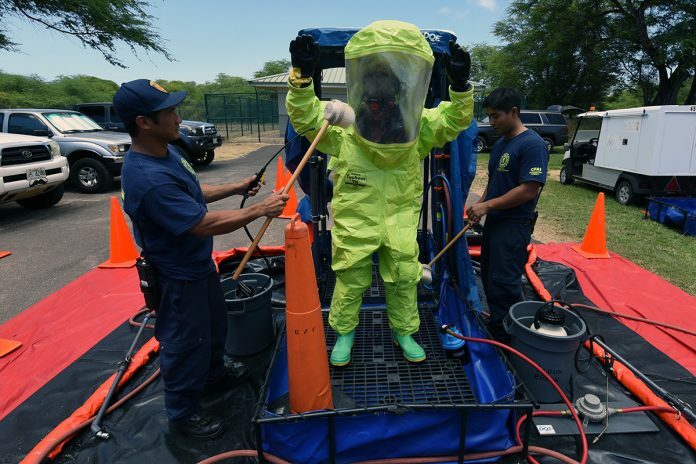 We provide funding for the 93rd Civil Support Team exercises on Kauai involving the Kauai Emergency Management Agency, Kauai first responders, and Civil Support Teams from Utah, Guam and Hawaii. At the Office of Homeland Security, we use the investment template to determine where the awarded grant money is best spent. The investment template is for county and state agencies to identify projects for the FY 2019 State Homeland Security Grant Program funding in compliance with the FY 2019 notice of funding opportunity. The Office of Homeland Security will be hosting the FY 2019 Homeland Security Grant Program kickoff meeting on January 25, 2019. This is the opportunity to coordinate, collaborate and begin the development of investment for 2019. To register please click here. Please contact our office if you require the Port Security or NonProfit Security Grant Program Investment Templates. The SHSP plays an important role in the implementation of the National Preparedness System by supporting the building, sustainment, and delivery of core capabilities essential to achieving the National Preparedness Goal of a secure and resilient nation. The EMPG provides assistance to State and local governments in enhancing and sustaining all-hazards emergency management capabilities. The PSGP provides funds for transportation infrastructure security activities to implement Area Maritime Transportation Security Plans and facility security plans among port authorities, facility operators, and State and local government agencies required to provide port security services. Provides funding support for target hardening and other physical security enhancements to nonprofit organizations such as religious institutions, colleges, etc. Beginning with 2018, multiple funding allocations have been appropriated for nonprofit organizations located inside or outside Urban Area Security Initiative (UASI) designated urban areas. Under FY 2019 there may be an opportunity for State designated and UASI designated non profit applications (this will not be known until the grants are announced for 2019). As in previous fiscal years, the NSGP will be a competitive grant program. The NSGP promotes emergency preparedness coordination and collaboration activities, however, awards are allocated for security preparations only. The grant is highly restrictive and the use of the funds. For additional information, please contact the Office of Homeland Security. The UASI program assists high-threat, high-density urban areas in efforts to build and sustain the capabilities necessary to prevent, protect against, mitigate, respond to, and recover from acts of terrorism. The CCTA grant program is to develop and implement effective, sustainable, and regional approaches for enhancing preparedness for complex coordinated terrorist attacks, which include the following components: identifying capability gaps, developing and/or updating plans, training to implement plans and procedures, and conducting exercises to validate capabilities. Provides resources to assist regional, state, local and tribal government entities as they plan for the nationwide public safety broadband network being developed by the First Responder Network Authority (FirstNet). For more information or assistance with grants, please contact us. We are available 7:45 am – 4:30pm HST, Monday through Friday.